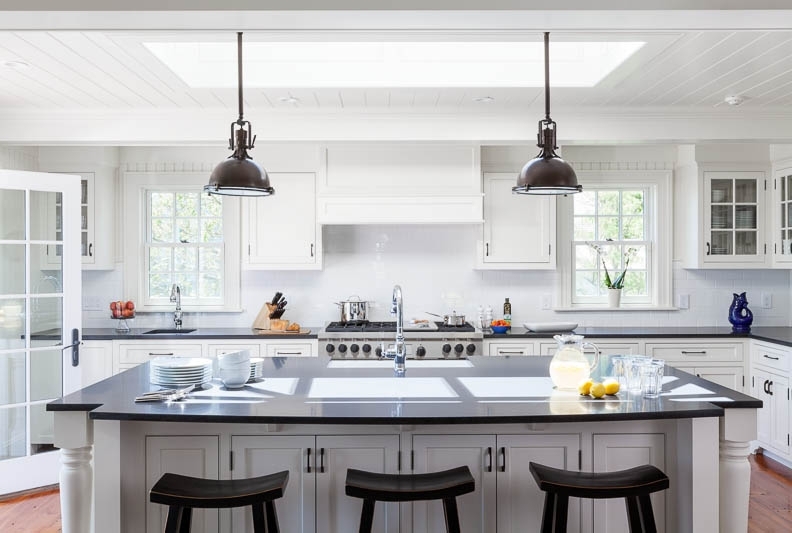 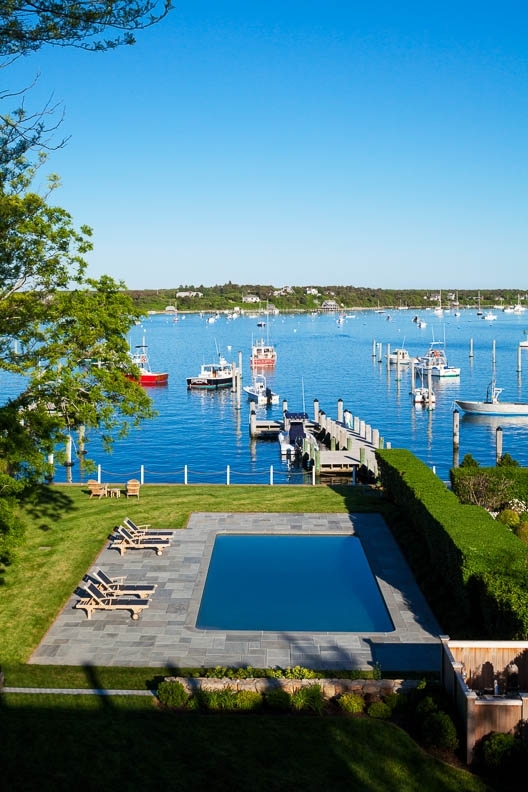 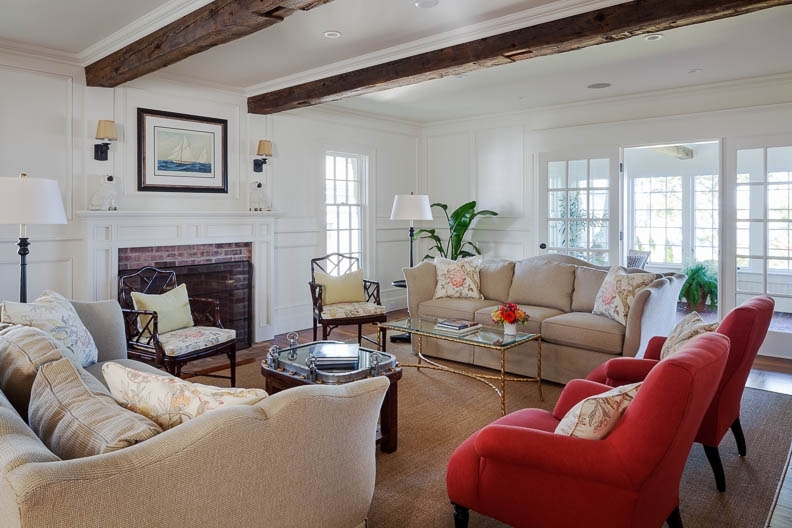 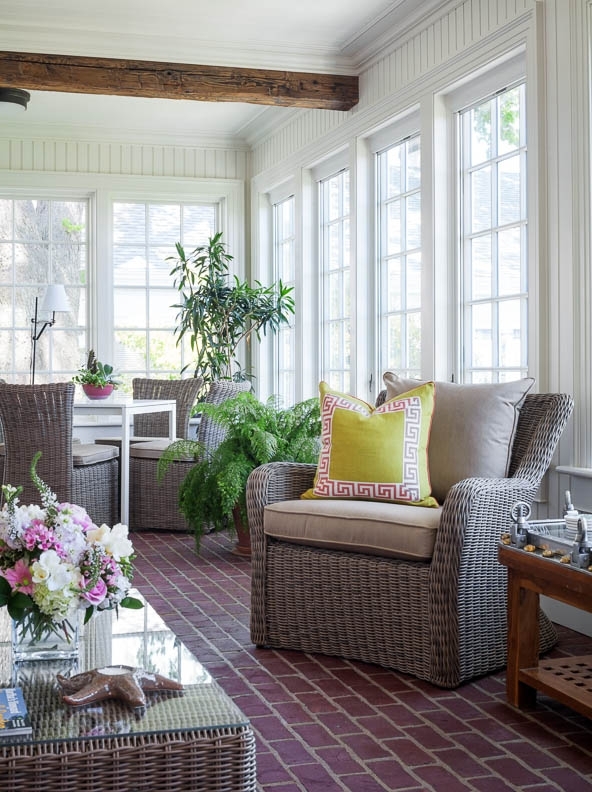 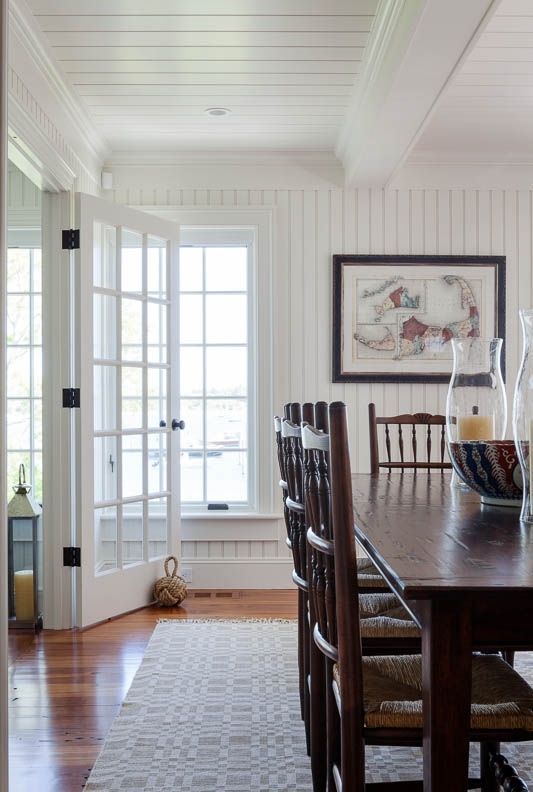 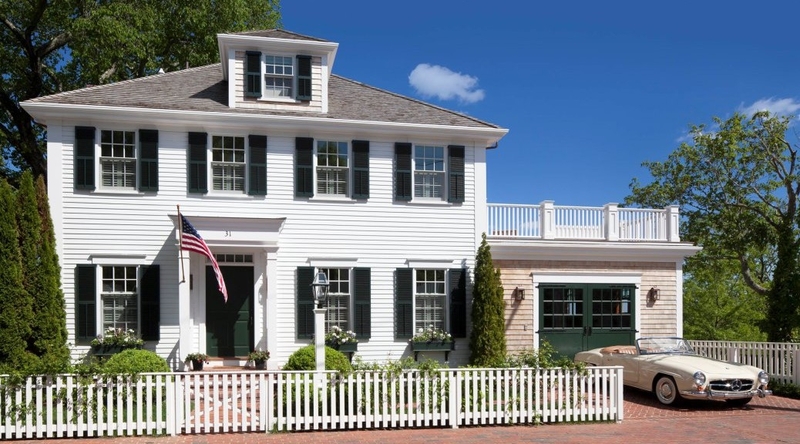 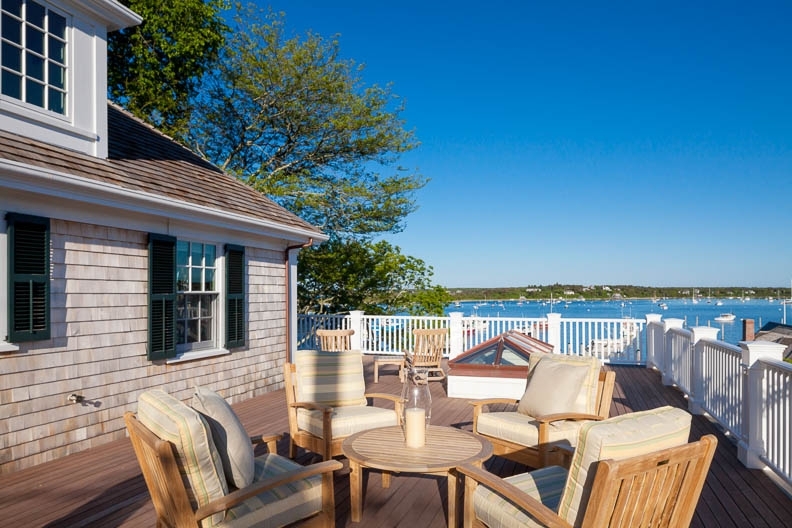 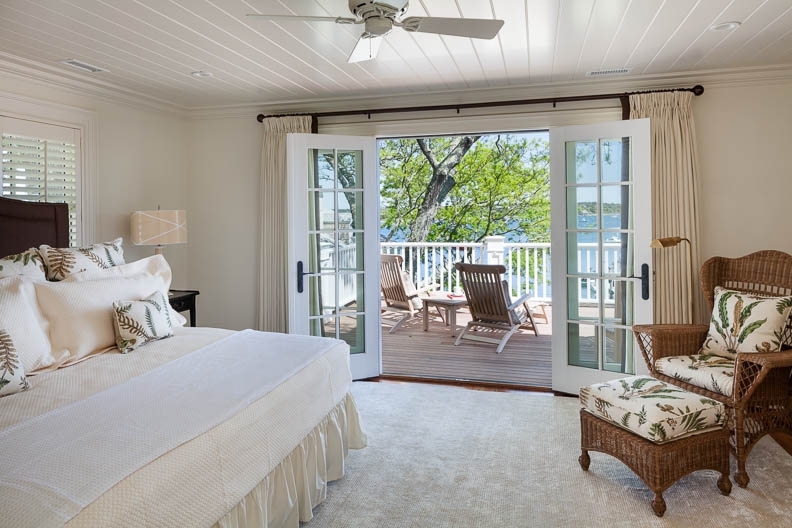 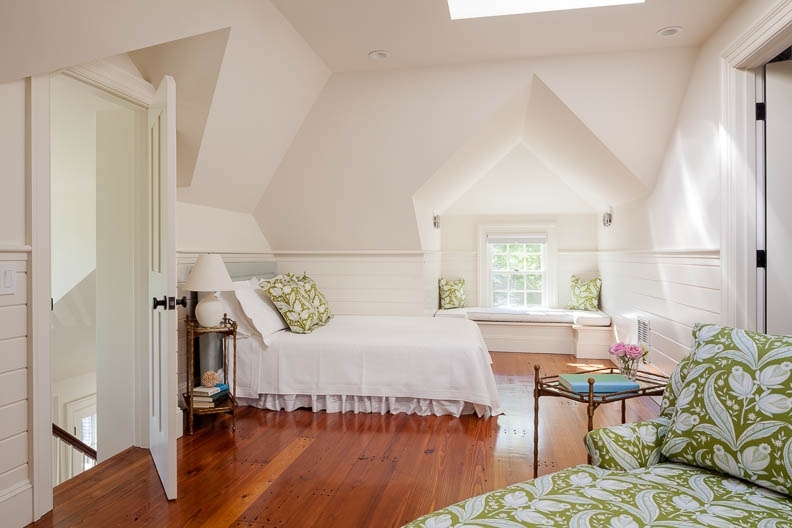 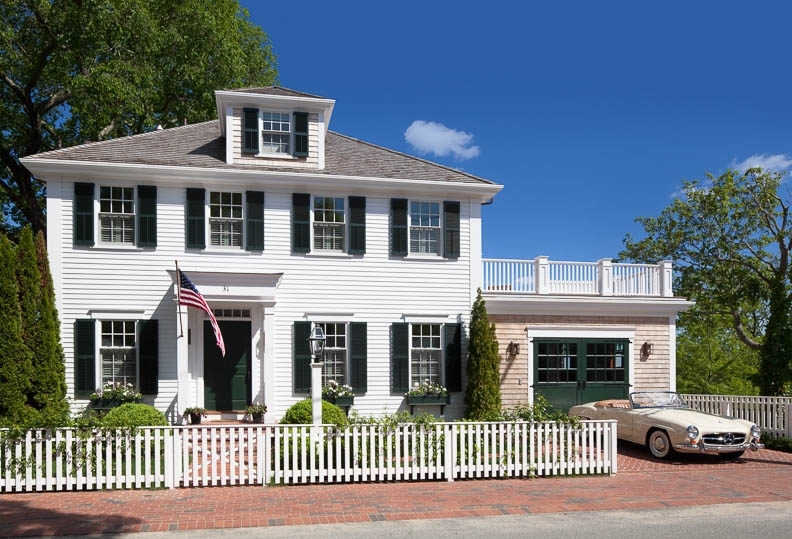 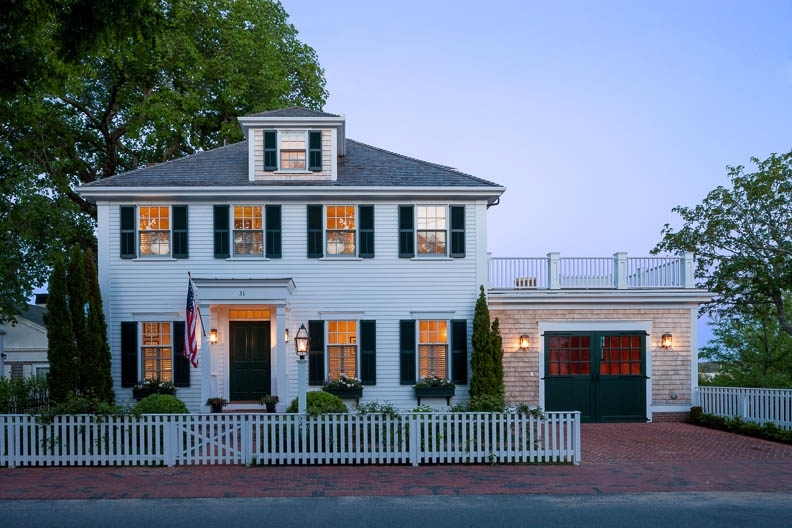 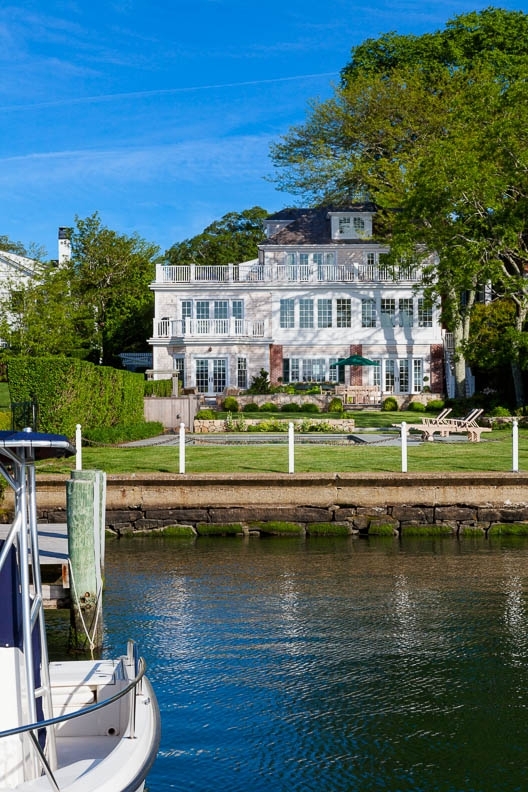 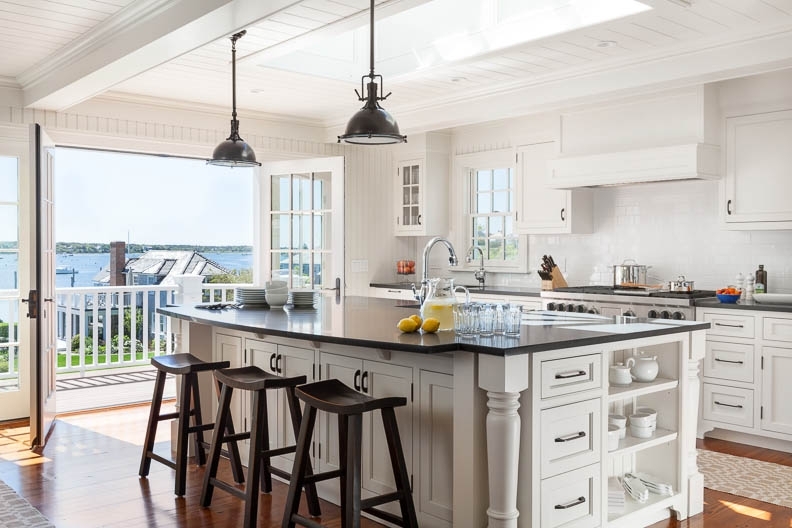 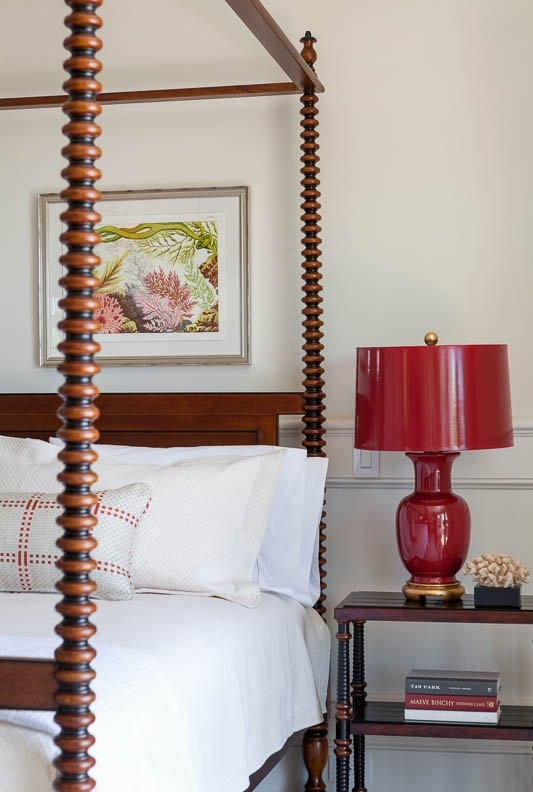 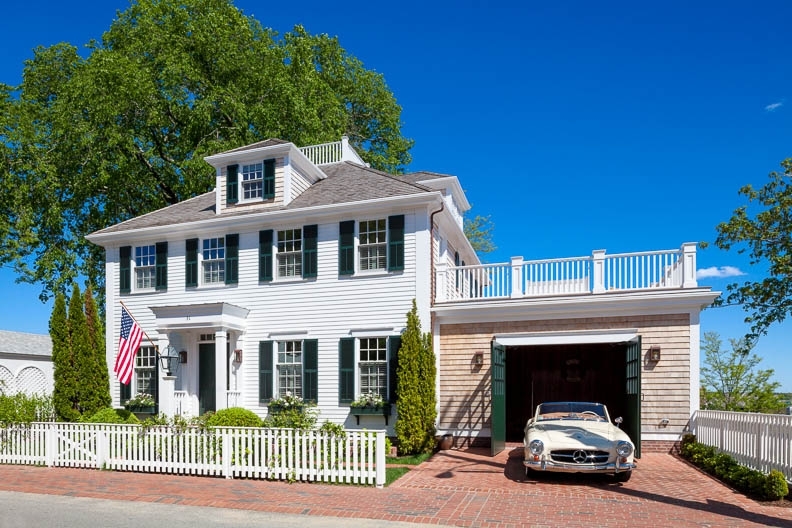 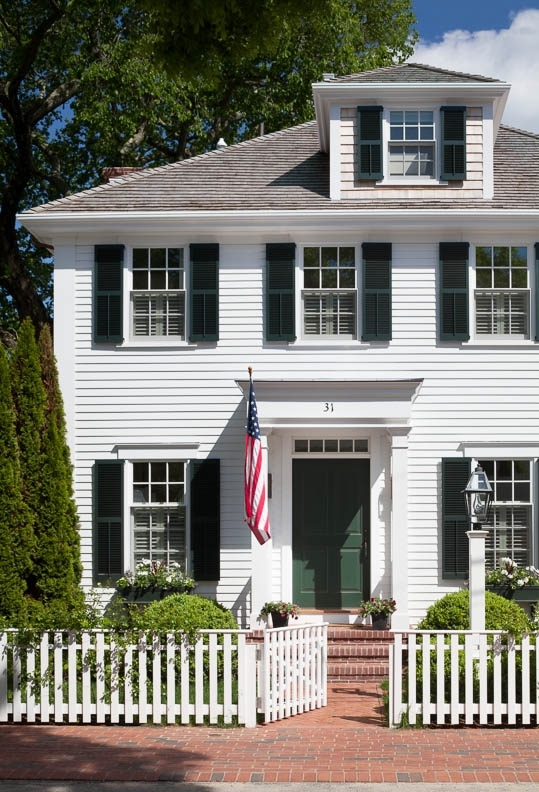 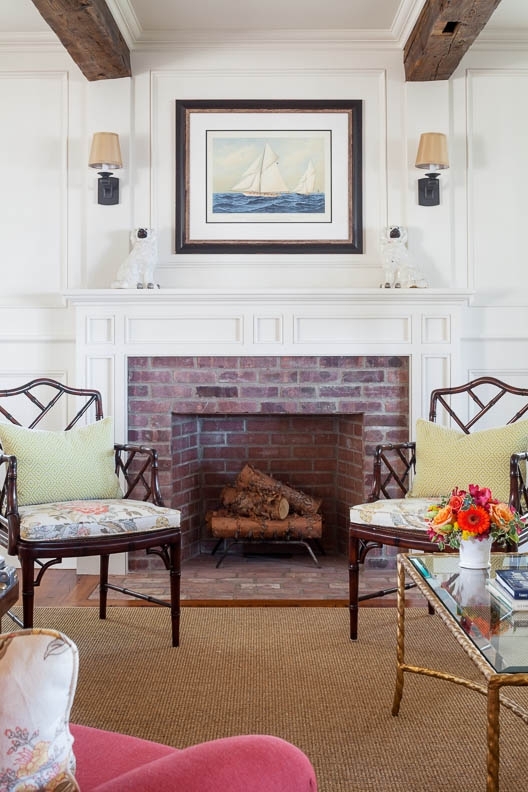 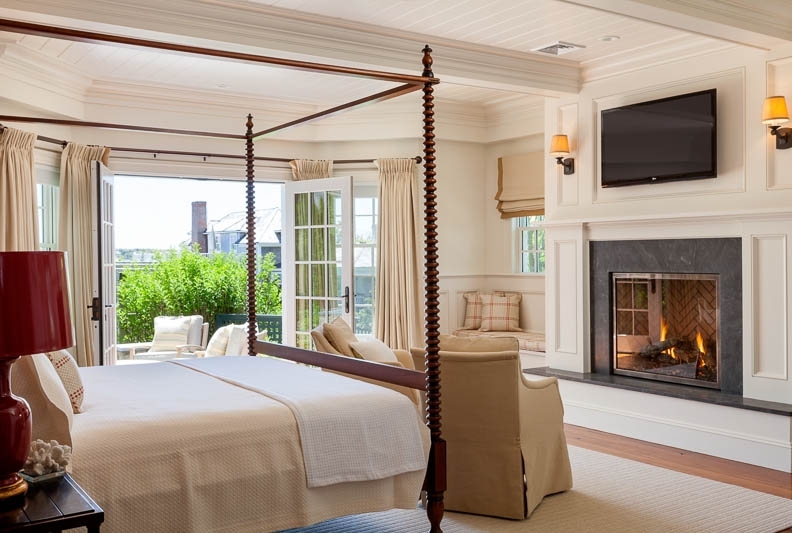 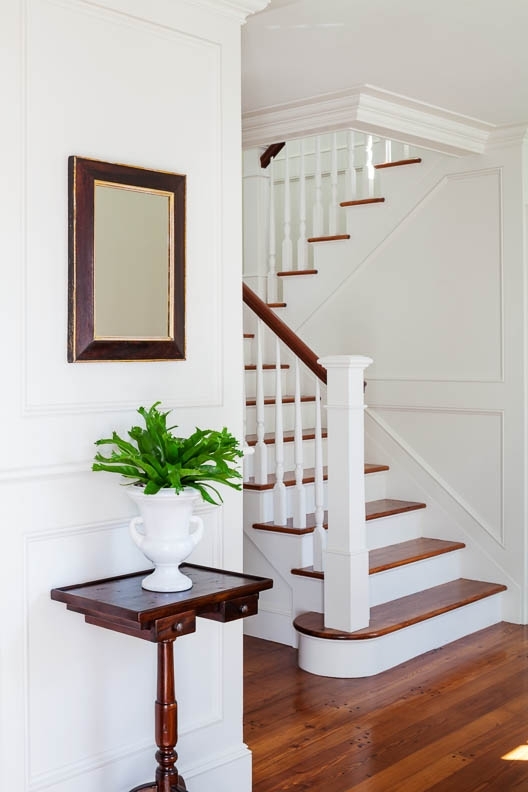 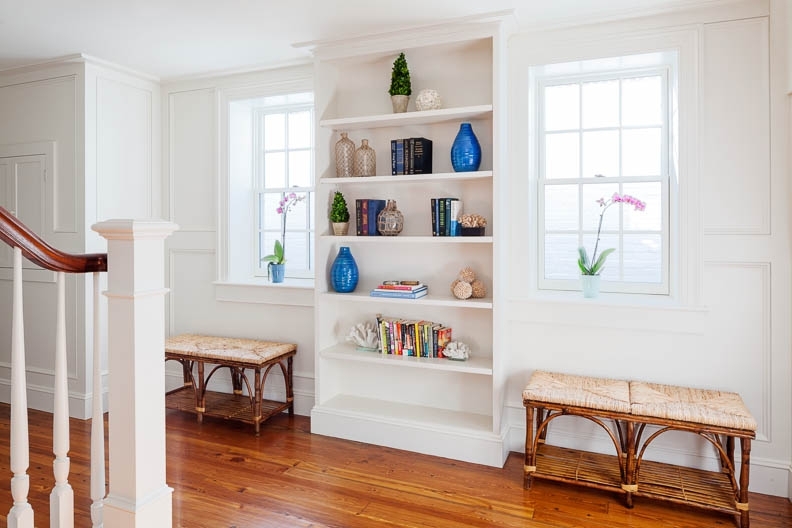 Martha's Vineyard Waterfront Home | Colonial Reproductions Inc. Show House | Colonial Reproductions Inc.Colonial Reproductions Inc. 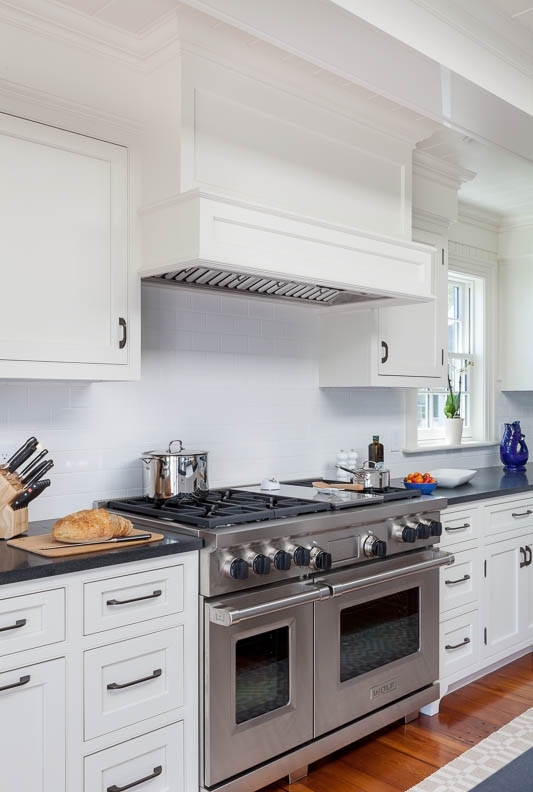 If you would like more information, or to schedule an appointment to walk through our show home, please fill out the form below. 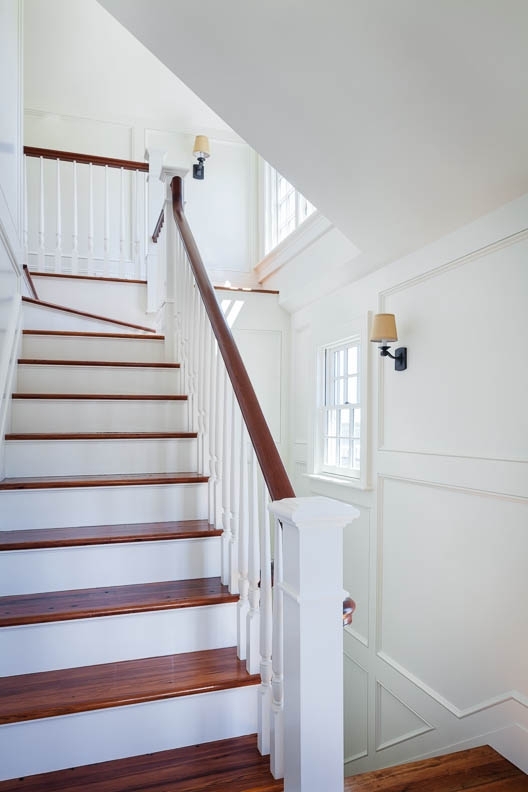 The finished products come close to perfection and the beauty and quality outdo the expectations of clients.